(MENAFN) Civil aviation authorities said China has expanded the support range of local airplane models from seven to 13, to ease industry growth and bring more benefits to passengers. A total of 13 aircraft models, including the China-developed ARJ21-700 and MA60 and imported CRJ-900, have been added into the support range. Passengers of these airplane models on domestic air routes do not need to pay for the civil aviation development fund, which is a government fund charged to air passengers and operators. 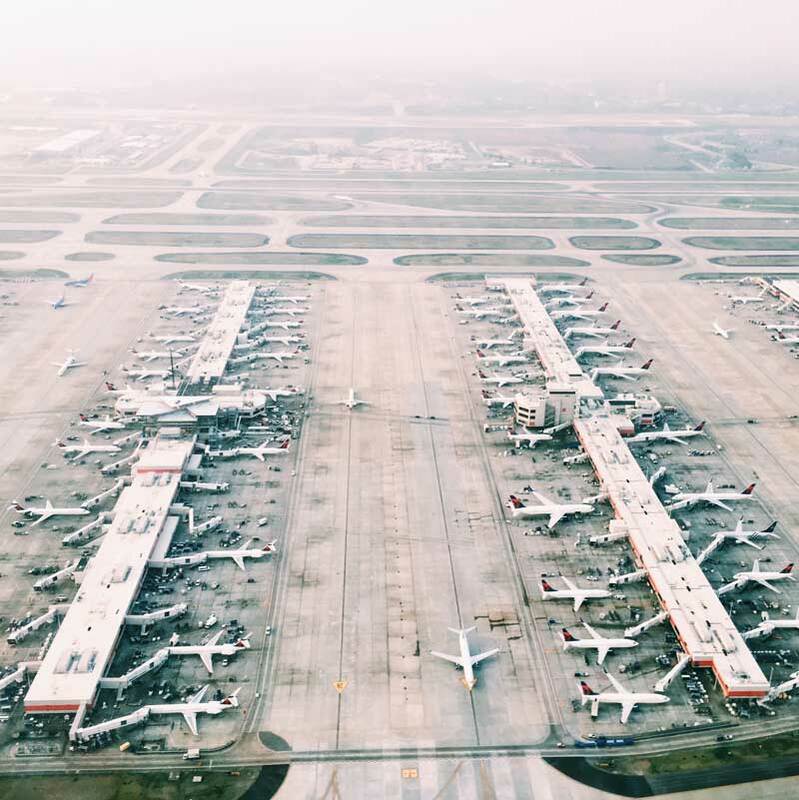 It is expected that the new fiscal support will benefit around 5 million air passengers of regional flights annually, saving them about USD35.8 million.